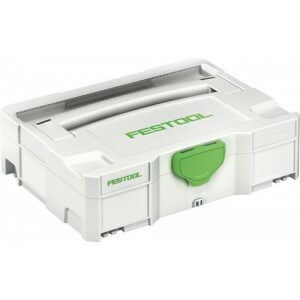 Festool Systainer T-LOC SYS 1 TL Lock. Open. Connect. With a single turn. In the ..
Festool Systainer T-LOC SYS 2 TL Lock. Open. Connect. With a single turn. 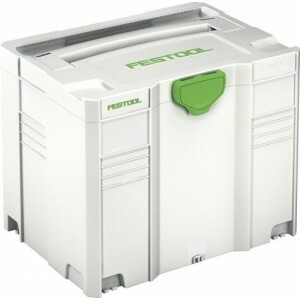 In the Festool SY..
Festool Systainer T-LOC SYS 3 TL Lock. Open. Connect. With a single turn. 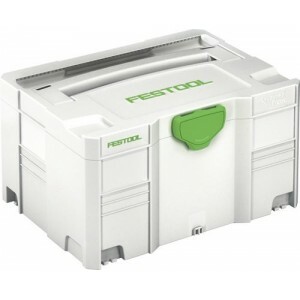 In the Festool SY..
Festool Systainer T-LOC SYS 4 TL Lock. Open. Connect. With a single turn. 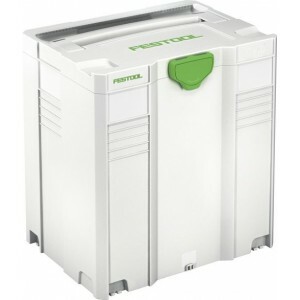 In the Festool SY..
Festool Systainer T-LOC SYS 5 TL Lock. Open. Connect. With a single turn. 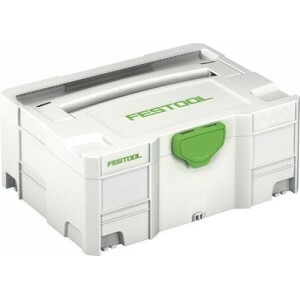 In the Festool SY..